I’m a huge fan of SHIELD, it’s such an amazing tv show. 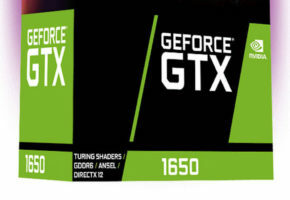 Oh, I was supposed to talk about the console. 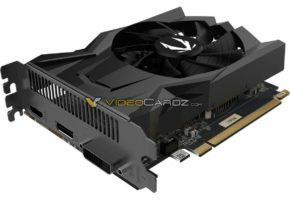 Unfortunately that is a mystery to me, getting one in Europe is as easy as fixing Battlefield4 netcode. 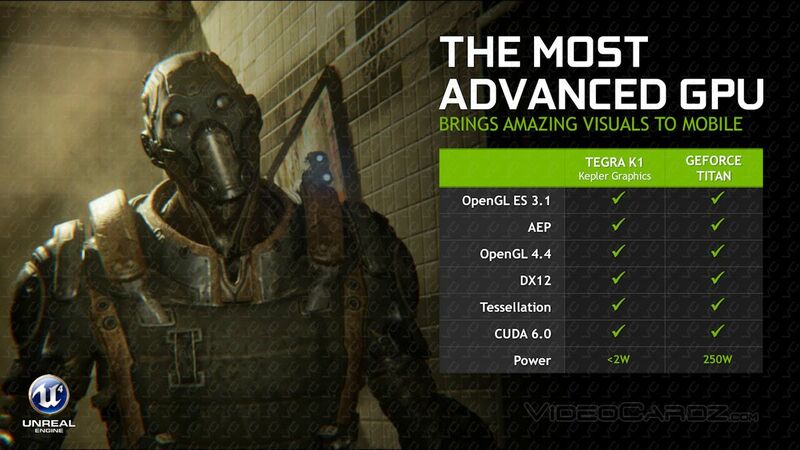 In January NVIDIA announced its new mobile processor called Tegra K1. 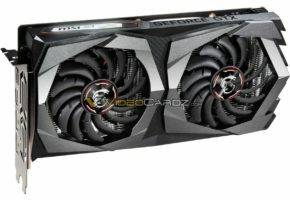 It is the first SoC to include a full cluster of 192 CUDA cores bringing incredible graphics performance to mobile market. 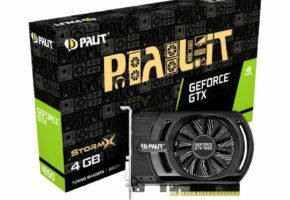 We had to wait 5 months to see first tablets to use this processor. 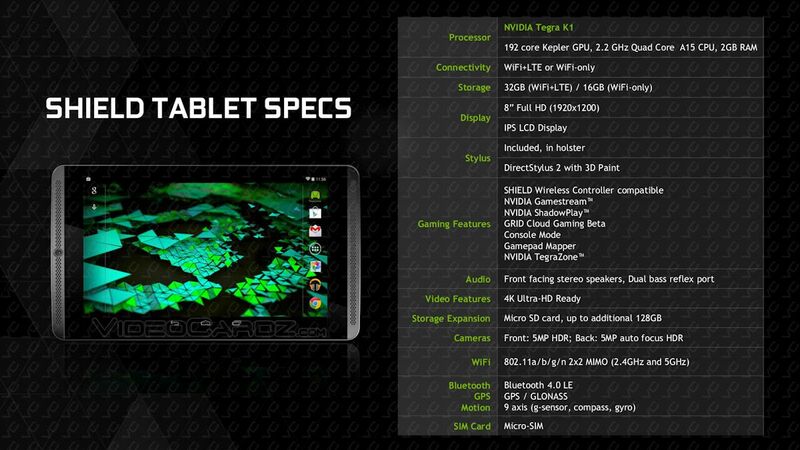 Those who were not patient enough, probably decided to buy Xiaomi MiPad. 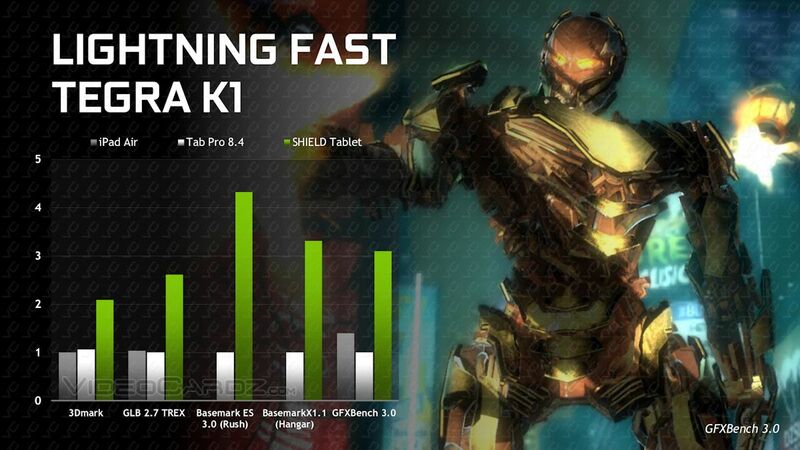 DigitalStorm recently posted a review of this particular tablet, which should give you an idea of how powerful Tegra K1 is. 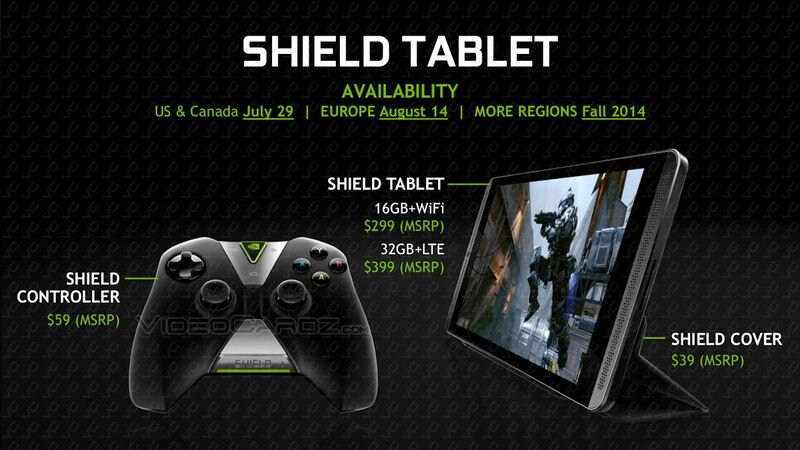 On July 22nd NVIDIA will announce its own device, called SHIELD Tablet. 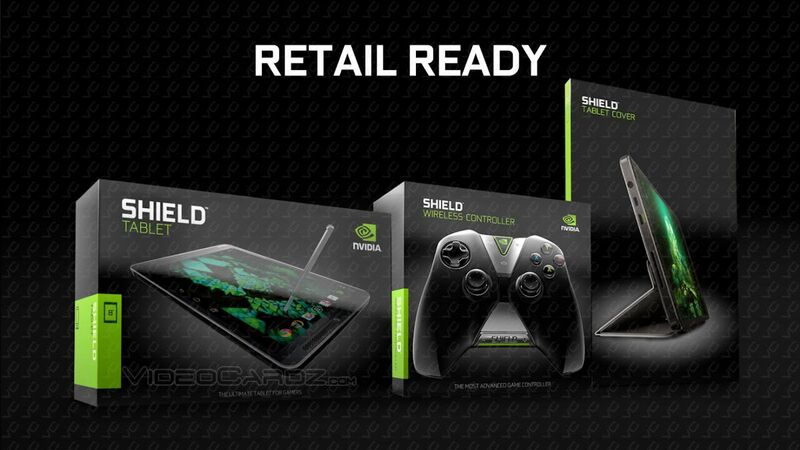 It will be accompanied by wireless controller designed specifically for NVIDIA SHIELD family, meaning you will be able to control either SHIELD tablet or SHIELD console. 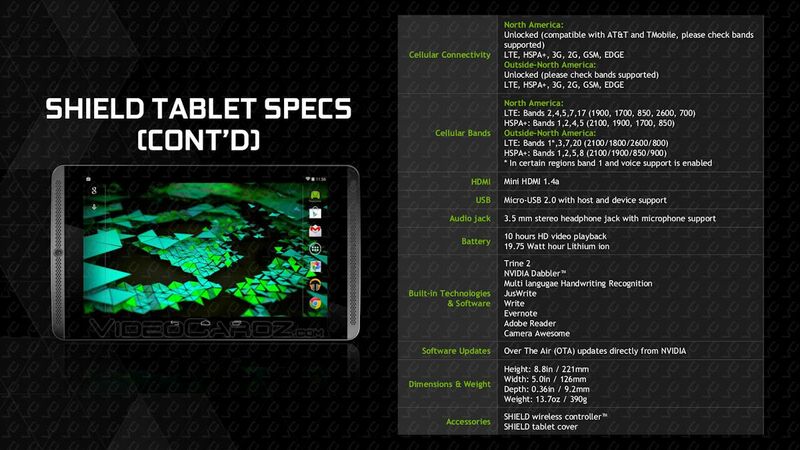 SHIELD tablet is 8 inch device with 1920×1200 resolution. 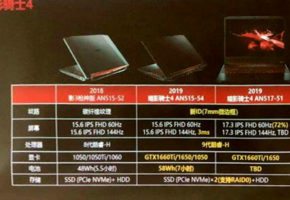 It has 2GB RAM, Tegra K1 SoC with 192 CUDA cores, QuadCore 2.2 GHz A15 CPU. 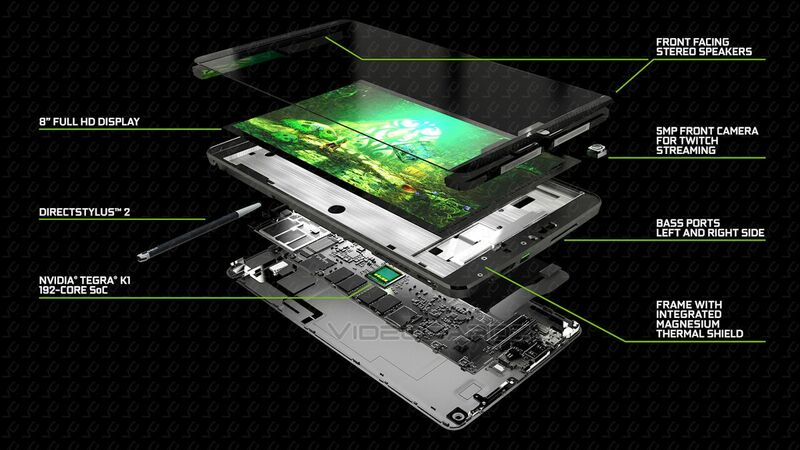 Tablet has dual speakers and 5 MPIX ‘selfie’ camera. 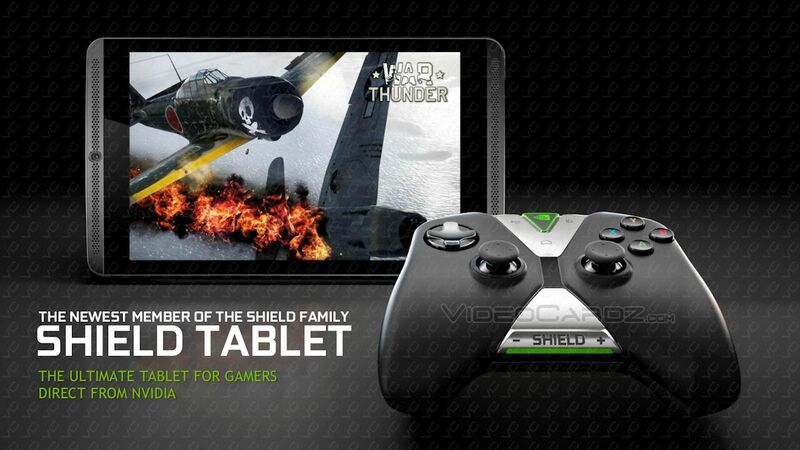 The SHIELD tablet will be available in two versions, the cheaper 16GB model costs $299 and it only has WIFI connection. 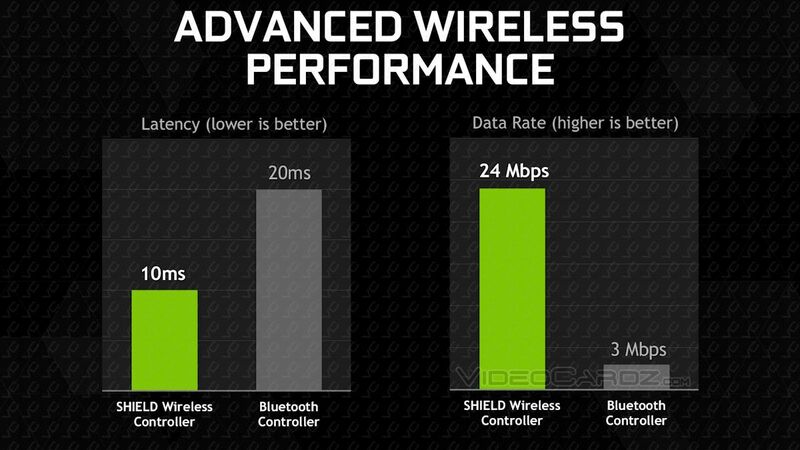 NVIDIA will ask you for $100 more if you decide to get a 32GB model with LTE modem on board. 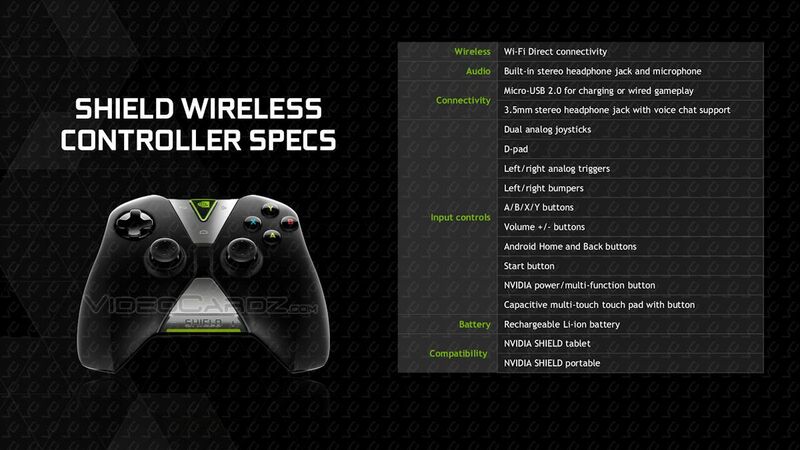 The SHIELD controller costs $59, however I cannot confirm yet if it works with other devices (if it does, my XBOX360 controller will be thrown out of the window in a matter of seconds). Personally I cannot wait to grab one for myself, this might be the best toilet entertaining system ever made. 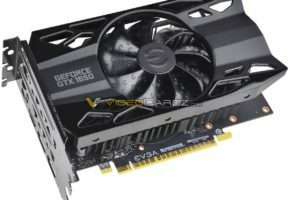 NVIDIA GeForce GTX 880 arrives at Gamescom?